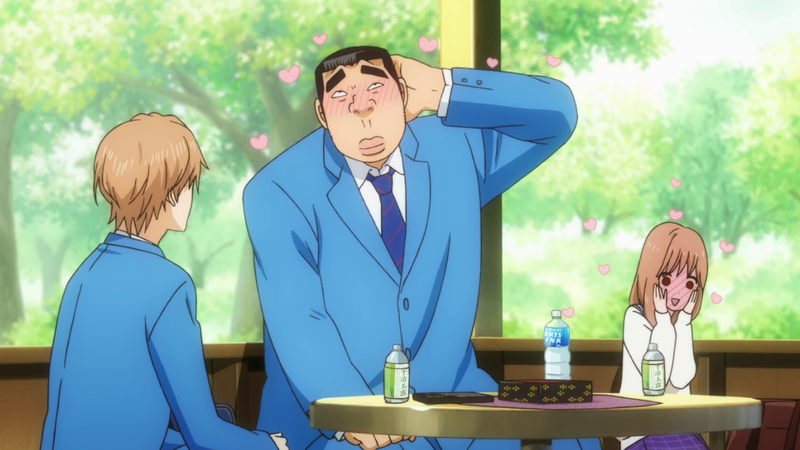 Takeo and Rinko from Ore Monogatari!! This couple is just so unbearably sweet and I loved watching their relationship begin and grow. They are both expressive in their self consciousness and joy in getting to know one another that it makes it both a hilarious and incredibly sweet show to watch. I don’t really know what else to say, but that I found them to be a joy to watch. 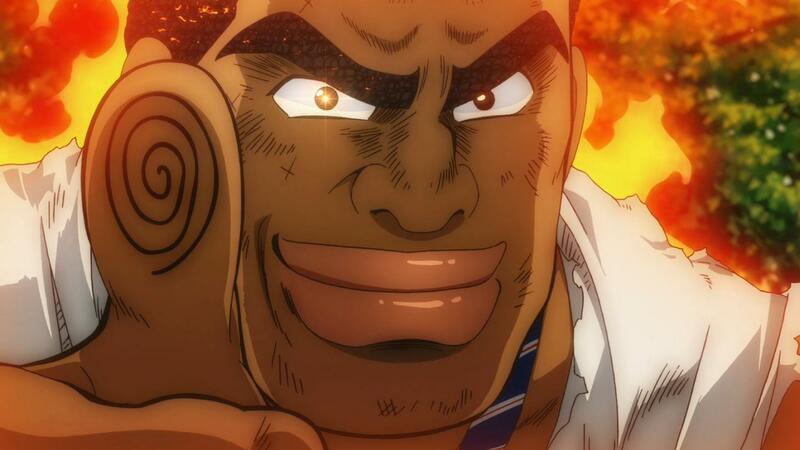 This post was Takeo approved. I finally got around to watching Kimi ni todoke recently. It has been a well liked series by both of my boys and I can see why it’s a very well done show (albeit a bit “angst-y” as my older son puts it). Based on the ongoing manga, it follows Sawako Kuronuma. Sawako is a socially awkward high school student who was dubbed “Sadako” for her resemblance to the main character in the Japanese horror film “The Ring” (because of this people falsely attribute supernatural abilities to her). Sawako is socially isolated and has no friends. This changes as one of the more popular boys (and someone Sawako admires),Kazehaya, starts talking to her at school. And through the year Sawko starts to gain new friendships (something she’s never had) and her feelings for Kazehaya deepens. This show is strongest in it’s characters. Sawako is a hilariously awkward character. She takes everything thing people say seriously and to heart. While this can be viewed as a good trait to have, it can also prove problematic for her (misunderstandings abound). And her facial expressions are priceless. Sawako develops two good friendships with her classmates: Ayane Yano and Chizuru Yoshida. These two are great. They are who’d you would want in your corner. They are loyal and great friends to Sawako, supporting her and helping her grow. Kazehaya and the rest of the supporting characters are wonderfully written and enjoyable to watch. It is the care in which in the relationships between the characters are treated that makes this a fun show to watch (although it does get a bit “angst-y” as my son said). Attention Parents: The show is largely harmless. There is no fan service, cursing, or violence. A younger viewer may not be interested in the teen drama interactions, but for a teen or tween viewer it’s a good watch. I thoroughly enjoyed this show (although at times you wanted to yell at Sawako and Kazehaya for being so angst ridden about each other). The art is Shoujo style and good for the subject. The characters and their relationships is where the show shines as I said earlier. And the music is not bad either.